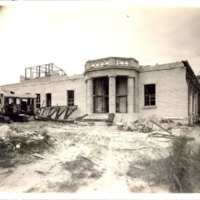 Original black and white photographs by O'Rork Studios, August 1, 1940: Private Collection of Texann Ivy Buck. 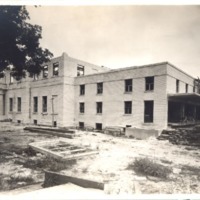 Digital reproduction of original black and white photographs by O'Rork Studios, August 1, 1940. 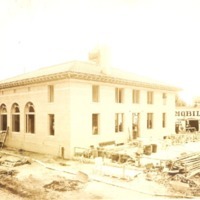 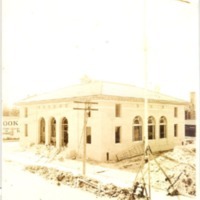 “Construction of the Downtown Orlando Post Office, August 1, 1940.” RICHES of Central Florida accessed April 19, 2019, https://richesmi.cah.ucf.edu/omeka/items/show/7407.